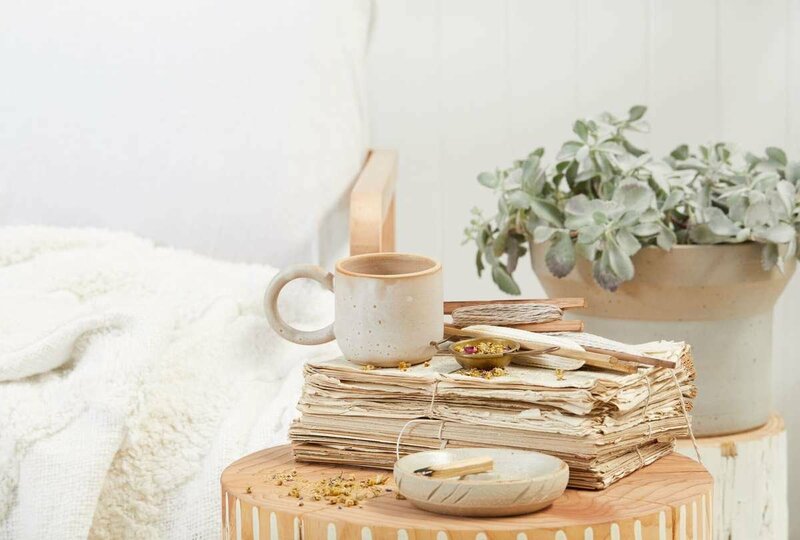 DID SOMEONE SAY CHAI O'CLOCK? 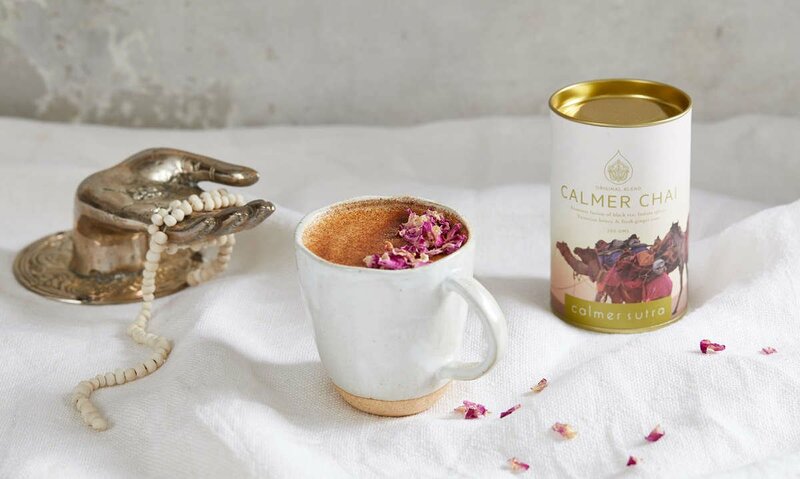 Everything you need to know on how to create the perfect cup of calmer every time. 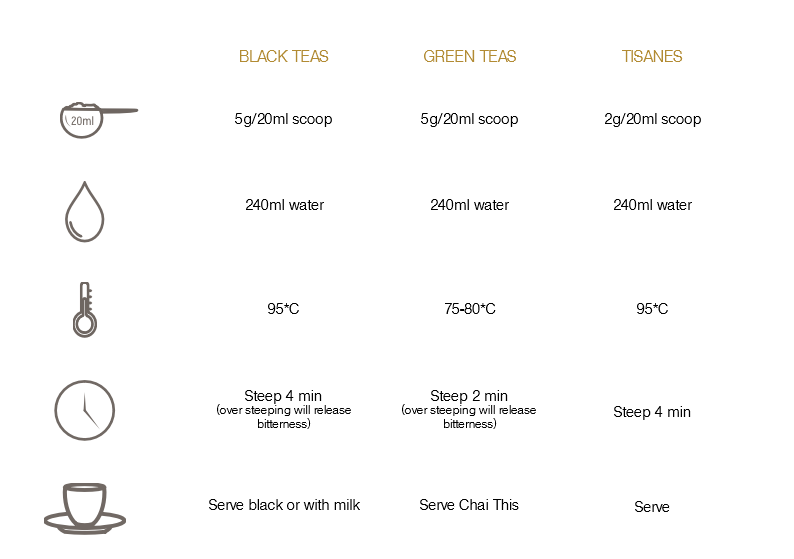 From our signature chais to our range of specialty organic blends, the directions are simple, but crucial to the end result. Note: for Dandi Chai use a teaspoon instead of a tablespoon. 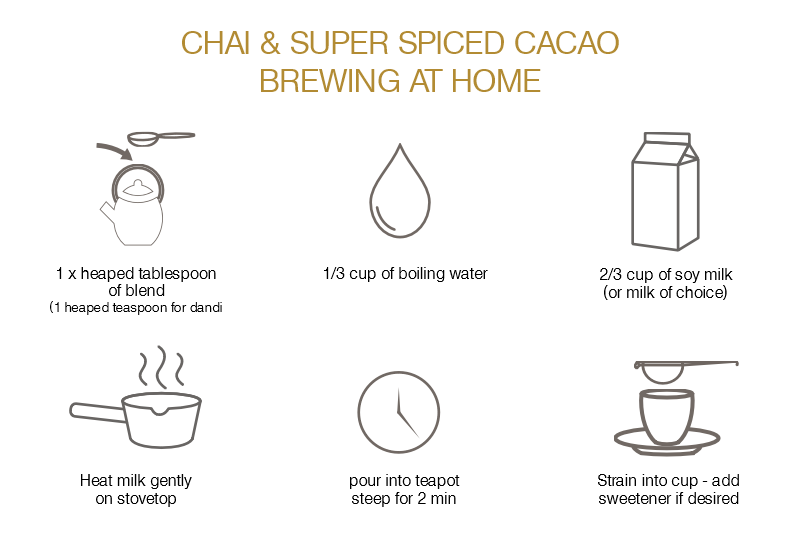 - Store your Chai in the fridge or freezer. Spices begin to lose their flavour and nutritional value as soon as they are ground. Keeping our product in the fridge or freezer will help lock in the flavours and give the product greater longevity. 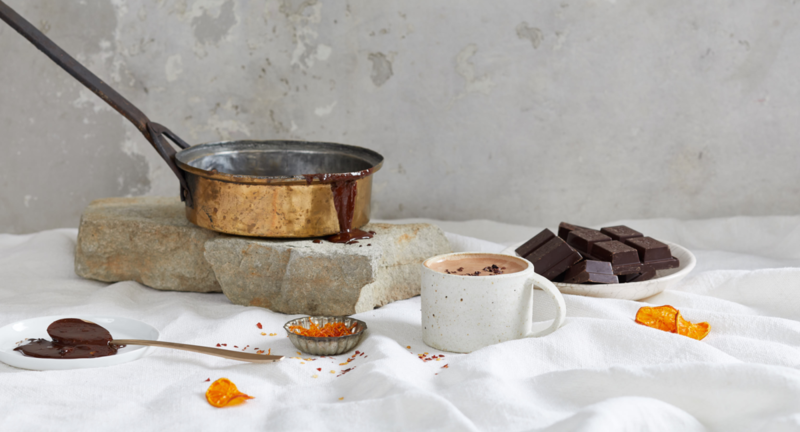 perfectly with the spices to create a well rounded cup. does not scold the leaves and release bitter tannins.